Nancy Coyle Strahan moved to Minneapolis in 1987. She obtained her law degree from William Mitchell College of Law in Saint Paul, Minnesota in 1995 and her Bachelor of Science degree in Teaching Education from Hamline University, also in Saint Paul, in 1992. Since 1997, she has been practicing law in the areas of family law and Social Security disability. She has zeroed in on disability law, a complex area of the legal system to which she felt drawn when she saw scores of disabled individuals struggling to secure the financial benefits needed to provide for their families. Nancy has deep compassion for the disabled and knows how important disability benefits are for a family’s wellbeing. She uses her practice as a platform for making a difference by helping her clients obtain the Social Security Disability Insurance (SSDI) or Supplemental Security Income (SSI) needed. 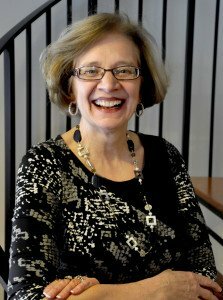 For the past 18 years, Nancy has focused her energies on helping disabled workers in Minnesota through the Social Security disability claims process. She has compiled a wealth of knowledge, strategies, and practices that she uses on a daily basis for her clients’ best interests. Nancy is not only a Social Security disability attorney, she is also a pro-bono lawyer for foster care children. Social workers routinely refer clients to her because she is renowned for having the skills and the heart necessary to take on the exceptionally tough disability and mentally ill cases, to name a couple. Nancy holds memberships in several prestigious organizations. NOSSCR: She is a member of the National Organization of Social Security Claimants’ Representatives (NOSSCR), an education and advocacy group that aims to improve the lives of people with disabilities. ZONTA: She also maintains a membership with the ZONTA Club of Minneapolis, an advocacy organization that offers programs and services that improve the legal, political, economic, educational, health, and professional status of women both locally and globally. Nancy’s educational and professional background combined with her passion for helping workers makes her an excellent choice as an attorney for your SSDI or SSI case. If you are filing for SSDI or SSI or are having trouble collecting the benefits to which you’re entitled, call our office today at 651-635-0745 to discuss your case. If you have an eligible disability and qualifying case for benefits, Nancy can help you with your claim, no matter what stage of the process. Your call and initial consultation will be complimentary; in fact, if you decide to hire us to assist you with your case, we will not collect any lawyer’s fees unless we help you obtain your benefits. Call the office today and let’s get started! Is it hard to apply for Social Security benefits? When do I apply for Social Security disability? How do I apply for Social Security disability benefits? Can I get Social Security disability benefits if I expect to get better and return to work? Do I qualify for Social Security disability benefits? Can I get Social Security disability benefits for a combination of lesser problems that add up? 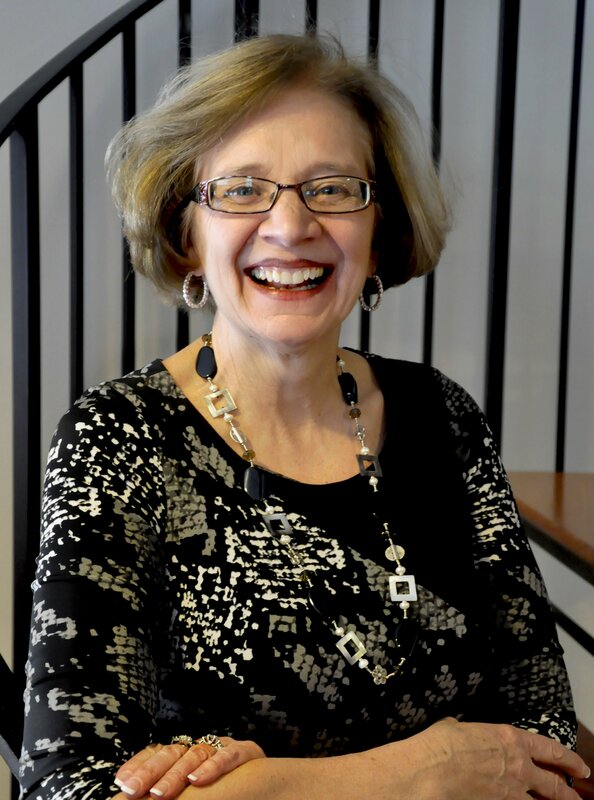 Attorney Nancy Coyle Strahan is located in Shoreview, Minnesota and is proud to serve clients in the following areas: the greater St. Paul, MN and Minneapolis, MN areas, as well as: Anoka, MN, Apple Valley, MN, Bloomington, MN, Buffalo, MN, Burnsville, MN, Cambridge, MN, Elk River, MN, Golden Valley, MN, Hampton, MN, Hastings, MN, Hopkins, MN, Maplewood, MN, Minnetonka, MN, Roseville, MN, Shoreview, MN, St. Cloud, MN and Stillwater, MN. Member of the National Organization of Social Security Claimants' Representatives.